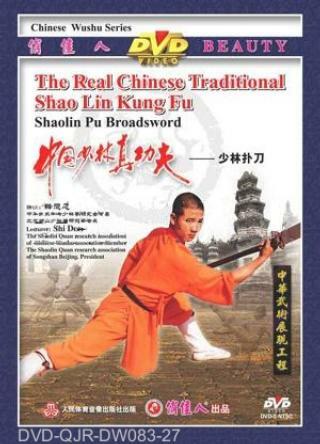 Shaolin Po Broadsword is a long weapon. In the feudal times, it is very powerful in warfare, especially on horseback, it can be used far and near. It can chop, hack, cut, or thrust the enemy down. The main techniques are jump chop, thrust, rotate and point.